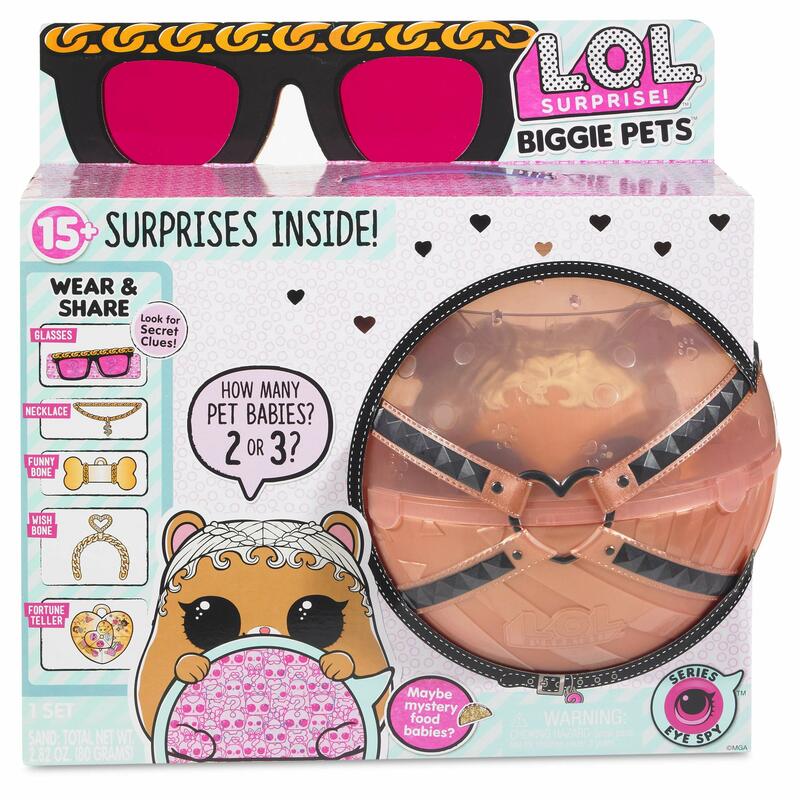 Is your baby girl within the age of 5 and above a fan of spy games and fabulous luxury items? 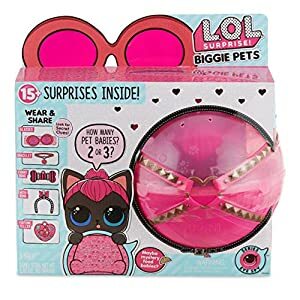 If yes, here is the perfect present to give her. 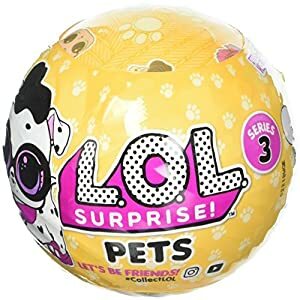 The L.O.L. 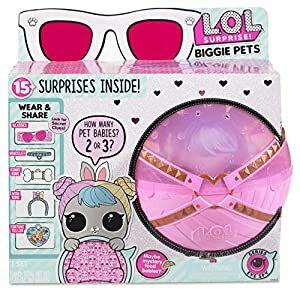 Surprise Biggie Pet MC comes with a pack of items such as a backpack which houses a cute teddy bear, luxury items such as spyglasses, necklace, wishbone, fortune teller (heart shape), etc. 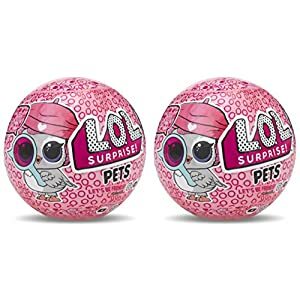 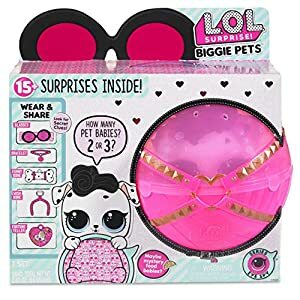 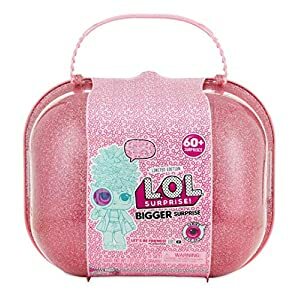 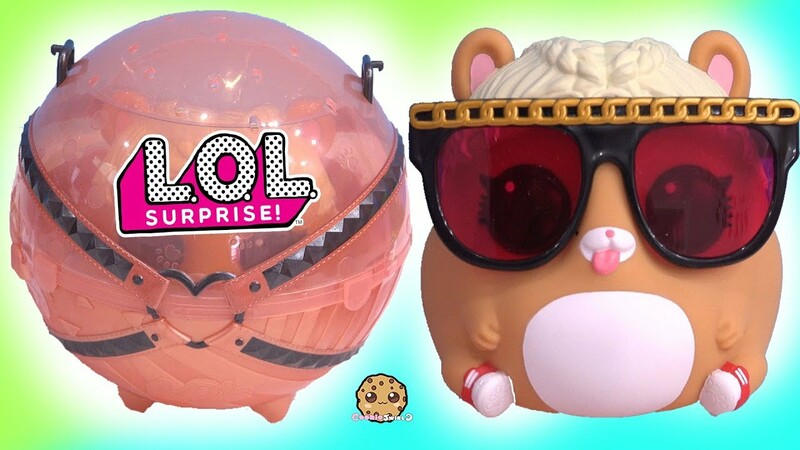 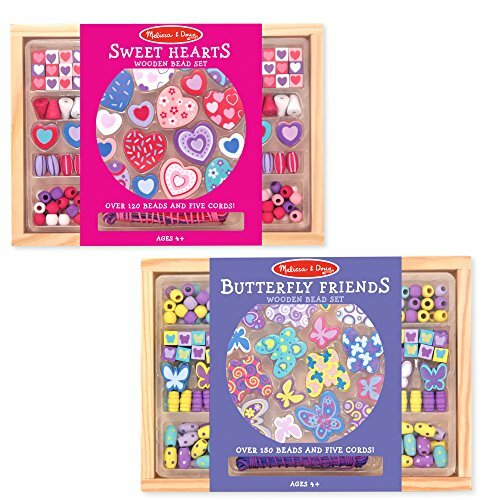 This entry was posted in Dolls And Accessories and tagged lol biggie pets, lol biggie pets mc hammy, lol surprise biggie pets, lol surprise pets, mc hammy biggie pet.